They have grown strong on beans and carnitas. 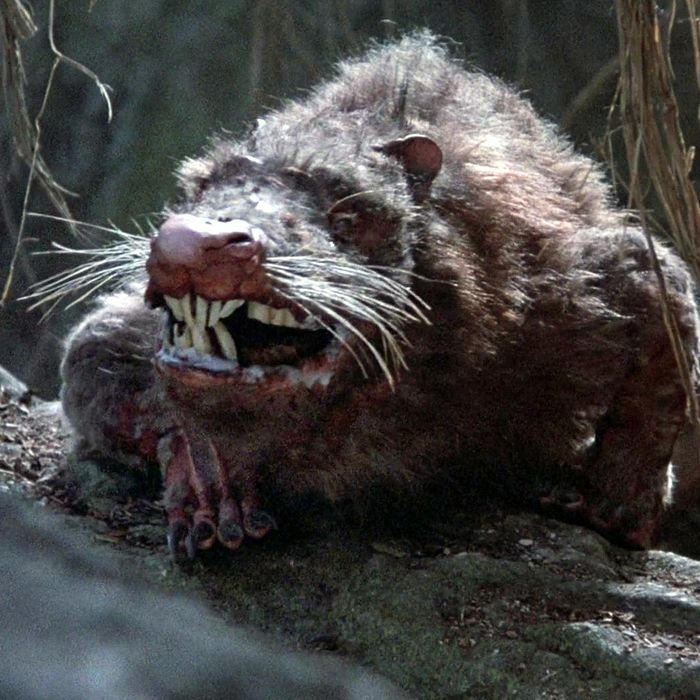 Rats are gorging like garbage gourmets on trash from a Montague Street Chipotle, and are allegedly no ordinary animals — or even some puny pizza rats — but monster rodents. The chain apparently leaves its trash bags outside its store every night at 6 p.m., and a local resident tells the Brooklyn Eagle that he sees “on average” four or five rats and has seen with his own eyes the horror of how the vermin dismember their prey (the garbage bags). But people are pointing to their burritos: The Chipotle is located next to a construction site, which it blames for the situation. A manager named Margarette Pierre tells the Eagle that the rats only came out after construction started, and points out that it’s not like burrito restaurants and rats have historically been on good terms. (True.) She, too, tells the paper that she has seen the rats “bite through the bags.” But neighborhood organization the Brooklyn Heights Association is not having it, saying that the construction site isn’t the source of the rats’ everlasting feast. And until the restaurant puts its trash in ratproof containers, the rats will only grow stronger. How much stronger? According to one construction worker who spoke with the Eagle, the rats have already reached the size of a comically large cat. No doubt the burrito rats’ numbers are strengthening, and it’s only a matter of time before they plot their next step.